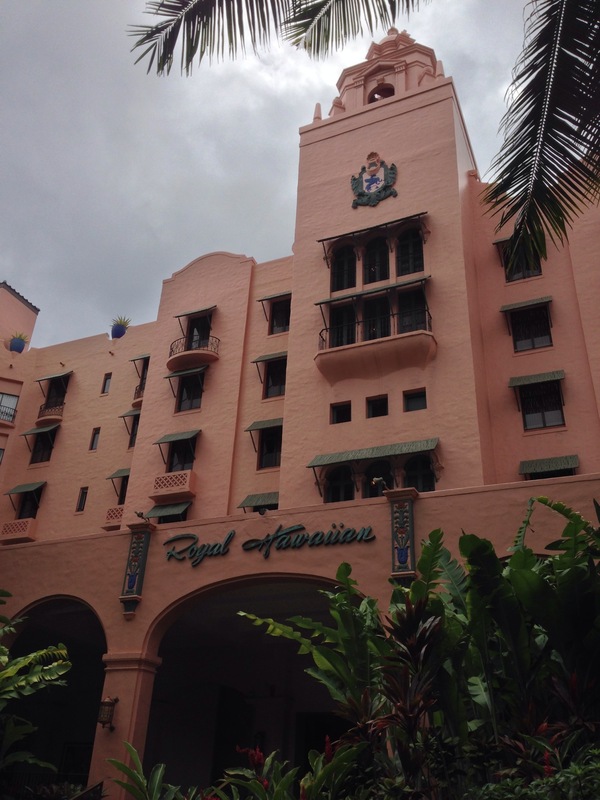 Today, Jeff and I are conducting a site survey at the Royal Hawaiian Hotel on the beaches of Waikiki. This location was the overnight accommodation for Pan Am Clipper passengers transiting from the US to points in Asia. The hotel still retains its characteristic coral pink hue but is now a modern facility with all the fine elegance one would come to expect from luxurious tradition. I was planning to post a shot of the Pan Am Clipper facility ruins in Guam but will need to do that in a day or so. Tomorrow we will video both here and the Clipper landing location in Pearl City Hawaii. Thanks for the update. I am looking forward to seeing the Pan Am shots. Aloha ia `olua `o Jeff. E komo mai i Hawai`i. Aloha, again, Guy and Jeff. I am a retired Naval Aviator who lives on Kauai, and I have stayed at the Royal. So when I just got your email today about your doing a site survey there, I was most interested. 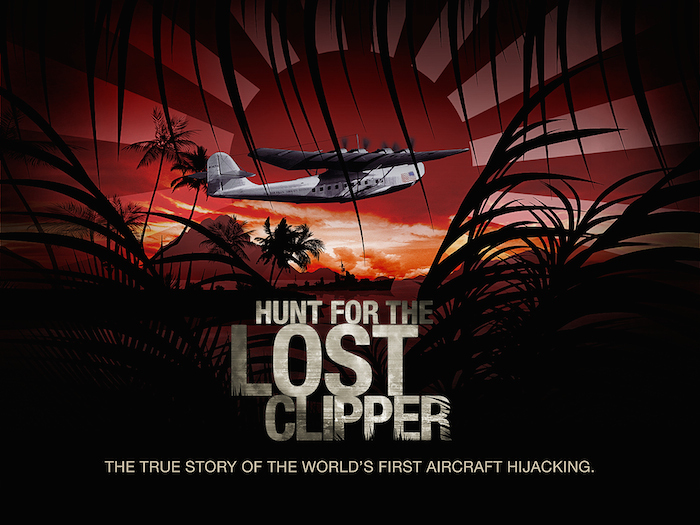 In fact, I thought you might be staying at the Royal, so I called the hotel to introduce myself and congratulate you both on your fine work with regard to solving the mystery of the Lost Clipper. However, they did not have you listed as a registered guest. I assume, then, you are lodging elsewhere. If you are spending a few days in our Islands to unwind, please contact me via my email and I will provide my phone number. Perhaps we can chat. FYI, the Royal makes a great Mai Tai! Hey thanks for the message! The Royal is out of my production budget so we are staying at the Hale Koa right up the beach. You know as I that there is no better place to stay on Waikiki when you are military right? :-). Sure, would love to chat. Aloha Guy. Yes, I know the Hale Koa very well. Nowadays, however, I stay at the Pagoda. It’s very popular with local residents who visit O`ahu from the Neighbor Islands. And, I just called the Hale Koa and left my phone number on your room’s answering machine. Please give me a call at your convenience. I look forward to our conversation.